Halcyon is a responsive WordPress blog theme ideal for the one who likes to share their stories in a simple and elegant way. 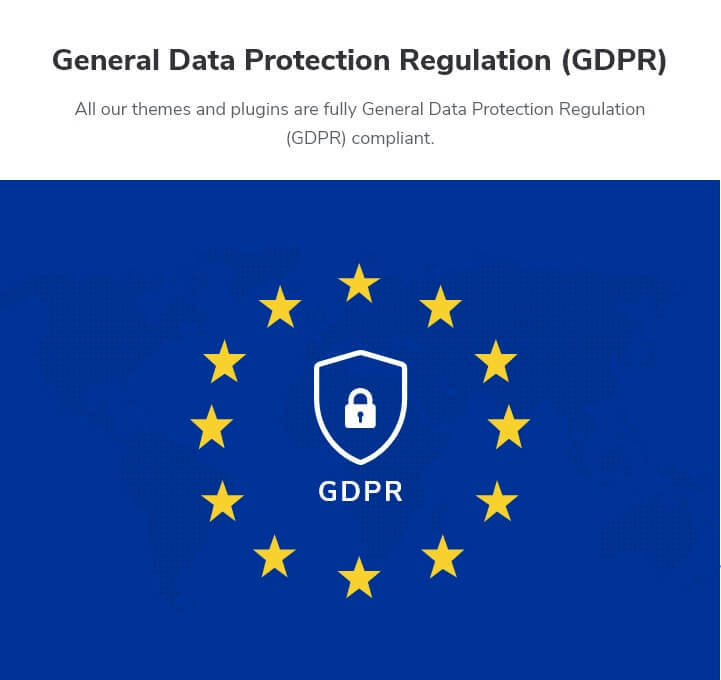 The theme is designed with the focus on ease of use, readability and robust performance and offers the perfect combination of aesthetics and functionality. Halcyon is easily customizable and its powerful features offer you more ways to connect and interact with visitors to keep them coming back. The Halcyon’s responsive design will dynamically change its layout and adjusts according to various screen sizes. This ensures that your website will be displayed in the best possible way on various desktops and mobile devices. Halcyon is a social media integration theme, which displays your social media pages on your website, so that your visitors can easily connect with you through social media. 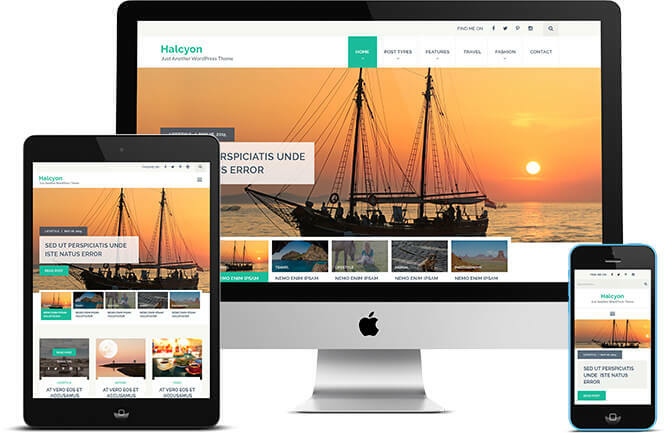 Halcyon free responsive WordPress template has a beautiful thumbnail slider that allows you to beautifully display Images and direct the visitors to the desired blog. It is possible to display full width posts without the distraction of a sidebar but, if you like, you can still add a sidebar, by adding widgets to the widget areas. Halcyon provides plenty of widget areas in the sidebar and three widget areas on the footer. Halcyon comes with five useful custom widgets, including Rara Featured Posts, Rara Recent Posts, Rara Social Link, Rara Flickr Stream, and Rara Popular Posts. Display and introduce the author of the content in a beautiful way, so that your visitors get to know the person behind the text with the help of the author bio feature. The clean design, well-balanced selection of post layouts, and thoughtful choices of typography and white spaces is very easy on the eyes and allows your readers to easily focus on the content. Don’t let the language barrier come between you and your website. Halcyon is translation ready and can easily be translated into different languages by simply adding .po files. Nothing spoils the user’s experience and increases the bounce rate like a slow loading website. Halcyon is speed optimized so that your website loads quickly and efficiently without being heavy on the server. We have applied the best SEO practices for developing Halcyon, so that your website can be easily indexed and move up in rank in various search engines. Customization and editing the theme is very easy as we built the theme using clean, well organized and commented code. The theme is very easy to use and setup. To make the installation and setup process as simple and easy as possible, we provide an intensive documentation with a step by step guide through the setup process.